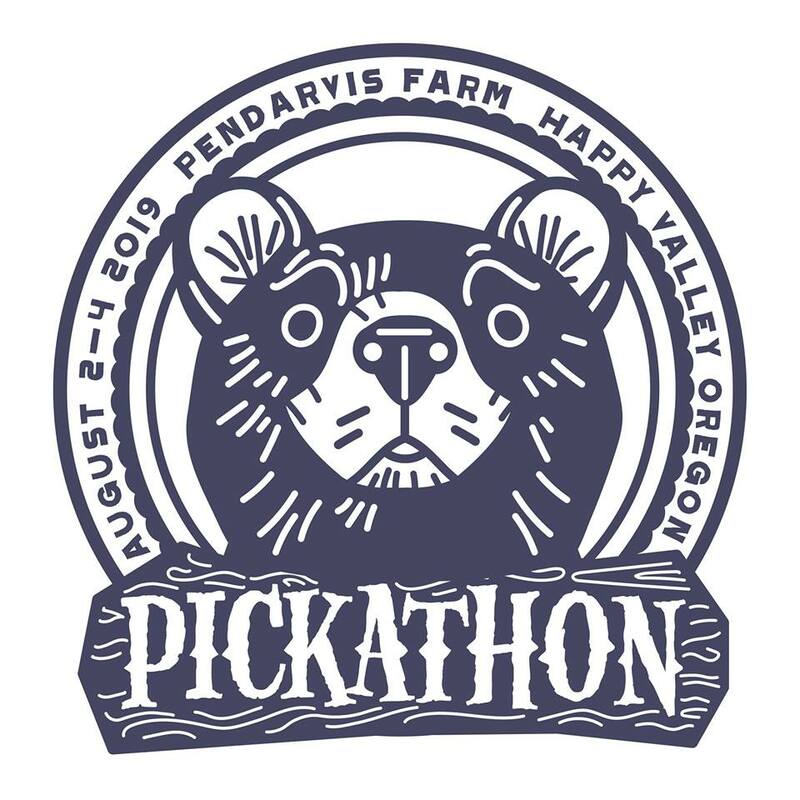 If It's Too Loud...: Pickathon Announces Insane 2019 Line Up! 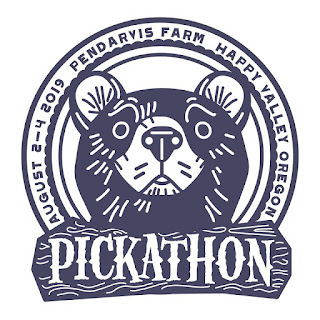 Last night Pickathon announced their 2019 line up, and it has us seriously considering an early August trip out to Oregon. They've always pushed the boundaries of what is considered Americana music, and this year they're pushing them the hardest yet, and it has made for an amazing line up. You get some more traditionally folk/country artists like Nathaniel Rateliff (doing two separate shows with two different bands), Mountain Man, Mandolin Orange, Tyler Childers, Julia Jacklin, Black Belt Eagle Scout, and more. This year they push the boundaries with the indie rock of The Beths, the doom metal of YOB, the North African Tuareg guitar of Mdou Moctar, Preservation Hall Jazz Band, the freak dance of Bodega, the folk-ish dance of Lucius, and more! The whole thing goes down August 2-4 at Pendarvis Farm in Happy Valley Oregon. You can get more information over at their website. They've put together a Spotify playlist, which you can find below. The complete line up is below the playlist.